The Time Othon Flat, Sao Paulo discount hotels and accommodation. The first enterprise to recieve the brand OTHON FLAT is The Time Othon Flat, located in São Paulo, in the region of the Av. Luis Carlos Berrini, a new financial and entrepreneur of São Paulo, that is the point of encounter of executives and business men. View photos, room descriptions and make online reservations at The Time Othon Flat. 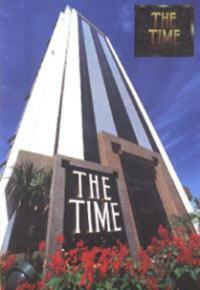 Save on room prices at The Time Othon Flat, Sao Paulo.